First, a minister gets an earful of newspaper slang in 'Only Technical Terms' from 1881, then a stranger to Brooklyn gets some directions in the street in 'After Information' from 1882. Finally, a cowboy enthusiastically describes a grand performance in 'A Plea for the Opera' from 1881. For Mark Twain Monday, we present Chapter Twenty-Two (Part Two of Two) of 'A Connecticut Yankee in King Arthur's Court' from 1889 -- 'The Holy Fountain' -- where the Boss examines a dry well, and puzzles Sandy with modern slang. SUNDAY SALAD has THREE truly funny Stanley Huntley tales, all from 1881, including a newly discovered (at least by Mister Ron) Spoopendyke story! This is a not-to-be-missed Episode! For Mark Twain Monday, we present Chapter Twenty-Two (Part One of Two) of 'A Connecticut Yankee in King Arthur's Court' from 1889 -- 'The Holy Fountain' -- where we learn about professional courtesy among magicians. Sorry -- there are no unread Spoopendyke stories available this week. We will keep searching. We continue to read assorted stories from 'Mrs. Partington's Carpet-Bag of Fun,' compiled by Samuel Putnam Avery back in 1854. For Mark Twain Monday, we present Chapter Twenty-One (Part Two of Two) of 'A Connecticut Yankee in King Arthur's Court' from 1889 -- 'The Pilgrims' -- where Sandy and The Boss join a group of Pilgrims heading for Holy Waters, when they meet a top-hatted knight coming the other way. 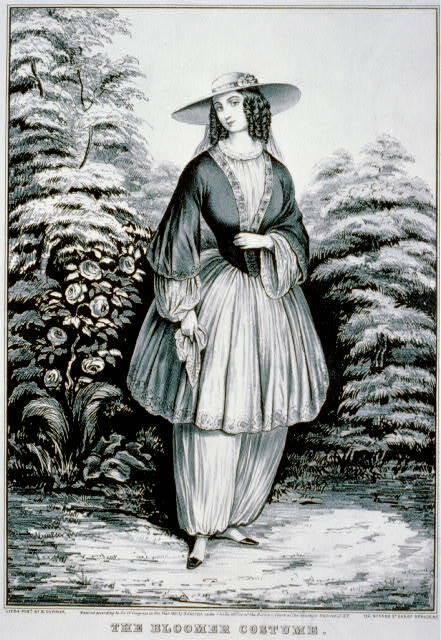 Famed illustrator and art collector Samuel Putnam Avery edited a collection of humor in 1854 called 'Mrs. Partington's Carpet-Bag of Fun.' This week, we will be reading very short, fun stories about kissing from that book. This is Mister Ron's Basement Episode #1200!! Sadly, we have yet to dig up any undiscovered Spoopendyke stories yet, and may never do so. But we will keep searching!